A short discourse on Sustainable fashion innovation. Sustainable fashion cannot exist through the reduction of consumption but via constant innovation. Truly sustainable fashion must be built on biotechnology, nanotechnology, augmented and virtual reality, IoT, wearables, artificial intelligence, 3D printing, and even genomics. 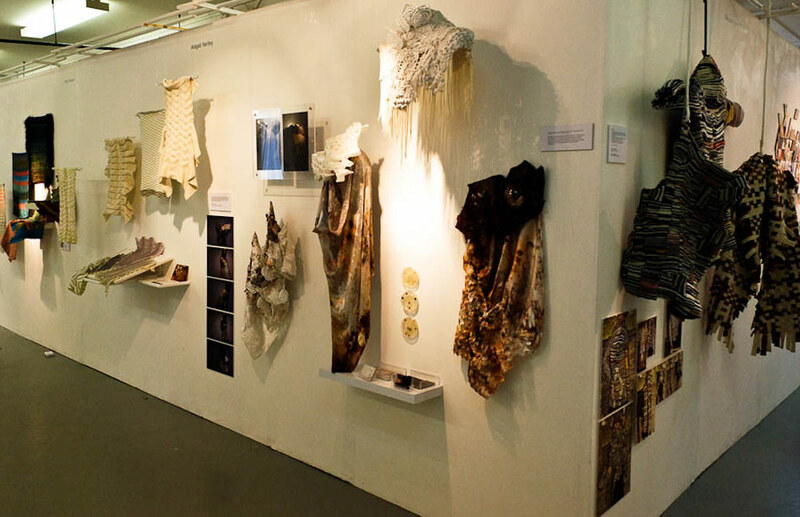 Sustainable fashion innovation thrives on sustainable materials research, with the help of biology and technology. 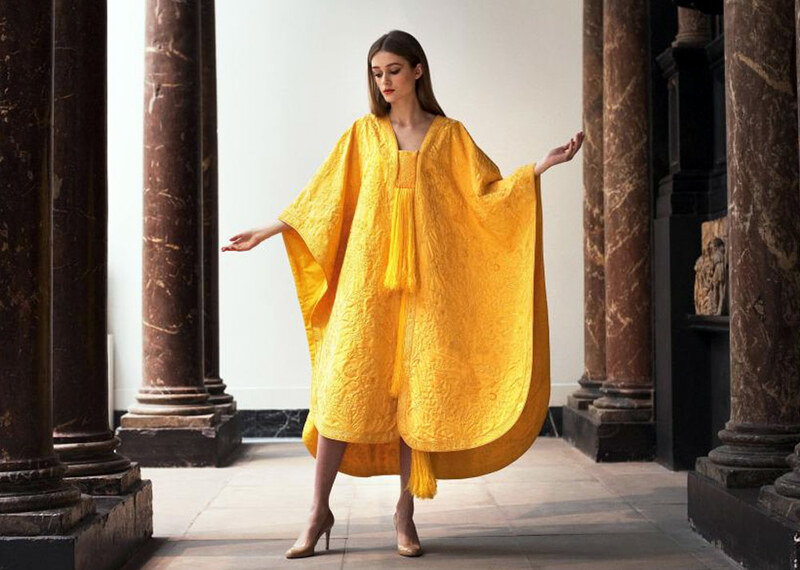 Sustainable fashion innovation is fed by advancements on wearables and electronic systems which allow innovative fashion designers to intertwine them into astounding smart couture creations, garments that interact with the wearer and its surrounding environment. Sustainable fashion innovation has the power to protect the environment while reshaping the social constructs around us. Not by reducing consumption but by consuming what helps the planet, what makes us proud to showcase, as ethical and conscious consumers. 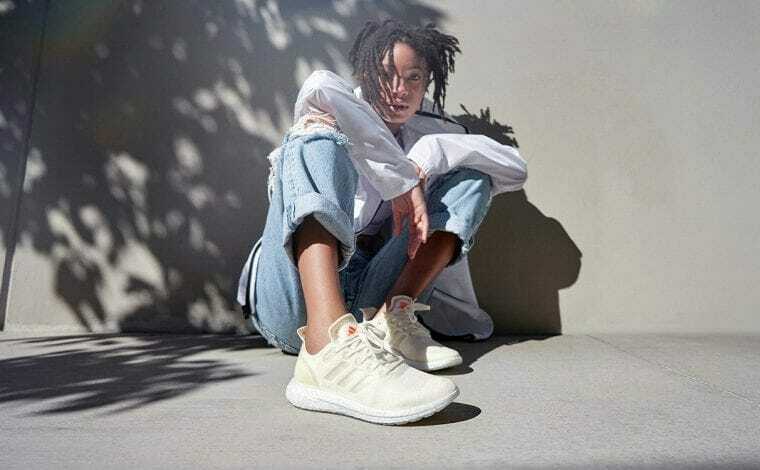 In fact, the fashion landscape already sees fast-growing numbers of innovative fashion designers flirting with biology and technology to create sustainable fashion garments. 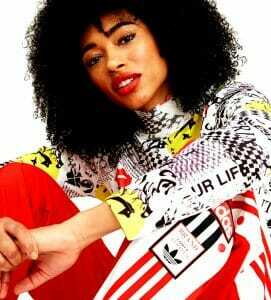 Fashion designers that craft innovative apparel that not only looks good but also protects and nurture the environment. With the help of sustainable fashion innovation, resources are taken from the mother nature and given back to the mother nature. By turning the garments, at the end of their lives, into a mater that can be recycled, composted and reused. Or, even better, garments that at the end of their lives are feeding back the ecosystem rather than polluting and destroying it. Moreover, the latest technological advancements in augmented reality and artificial intelligence suggest an emerging era of innovative fashion, digitally-infused. A fashion era that blurs the lines between the physical and digital realms, where mater becomes energy, reshaped into endless concepts and forms. But, for mater to become energy, fashion has to be able to seamlessly merge AR and AI with smart, innovative, and sustainable materials. 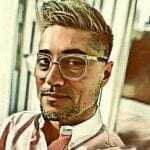 Innovative fashion must become our second skin, a skin that augments its wearer and interacts with one’s digital self. A skin that when it is all done and dusted, will graciously decompose to feed back into nature. Truly sustainable fashion innovation reconnects us with our biology, with our nature, with who we are. Sustainable fashion innovation is nothing new. 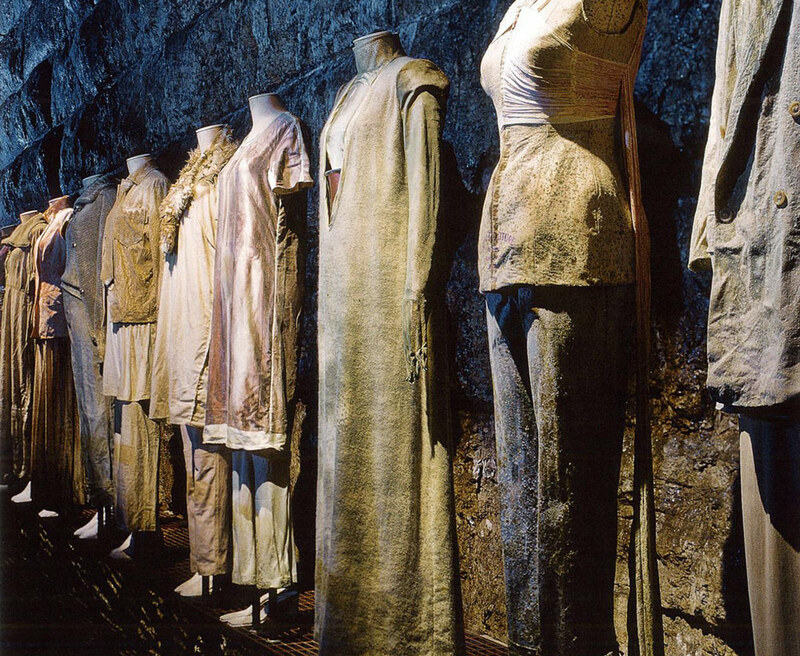 See, for example, the 1997 exhibition of Maison Margiela, a Belgium born, Paris established designer. 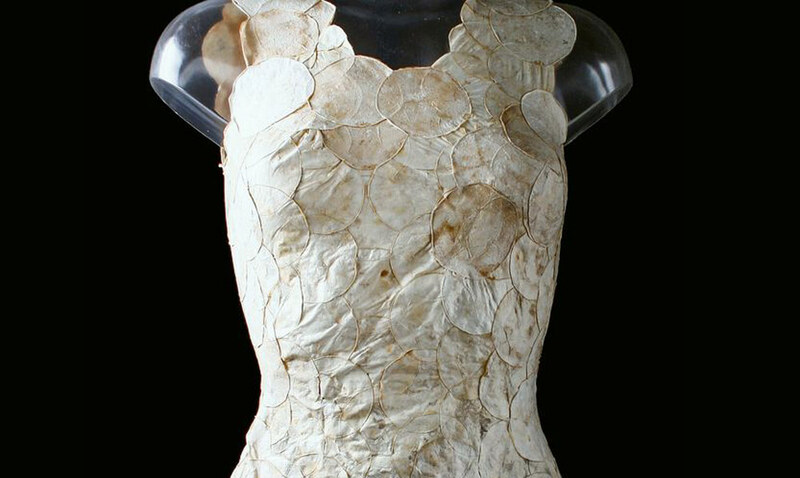 In collaboration with a Dutch microbiologist, Margiela treated his unique fashion creations with different strains of bacteria, yeast, and mould, as a representation of consumers’ cycle of buying and discarding, through the natural cycle of creation and decay. Or, let’s recall the work of Erdem Kiziltoprak who broke the boundaries between science and fashion. 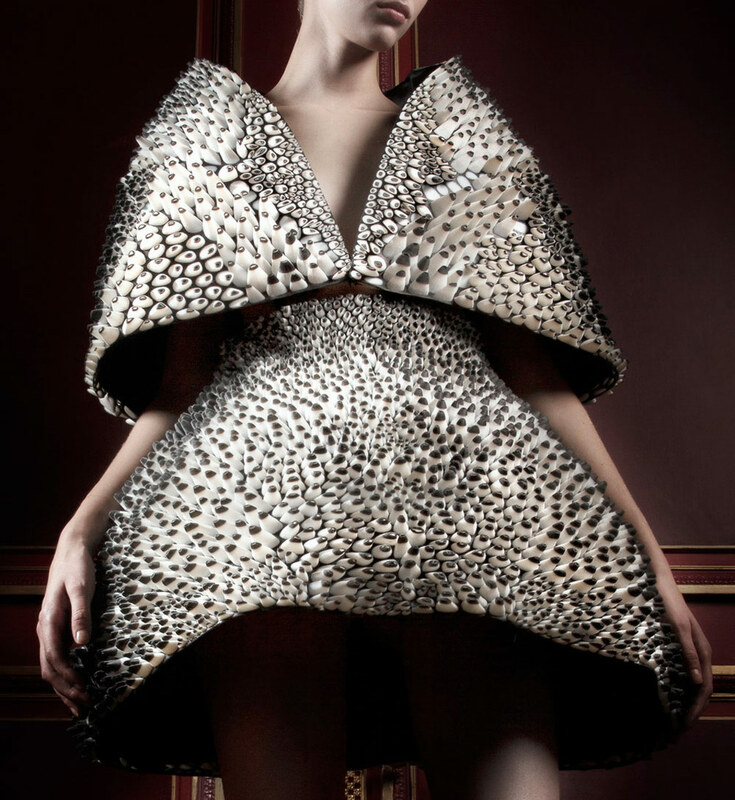 Kiziltoprak also used bacteria on textiles but with the aim of creating innovative, biological 3D shapes. 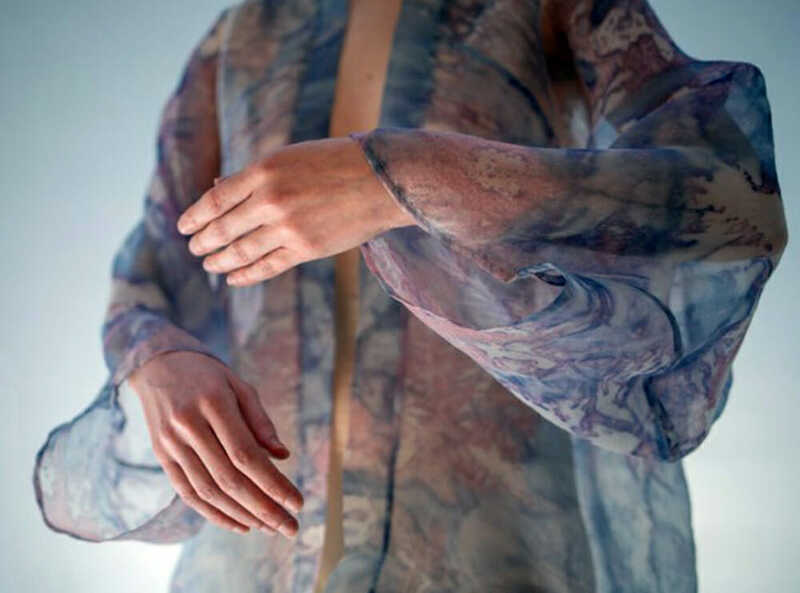 By deploying his own bacteria population on fashion drawings, 3D crafts, origami, knitting, and with the help of rapid prototyping, Kiziltoprak made bacteria based fabrics become a sort of ‘second skin’ to human. But nowadays, with the help of science, sustainable fashion innovation aims to redefine the meaning of the self by reshaping the boundaries of who we think we are and by shifting us from what experts have coined as post-fashion, into a new era of wearable technology and sustainable innovation. 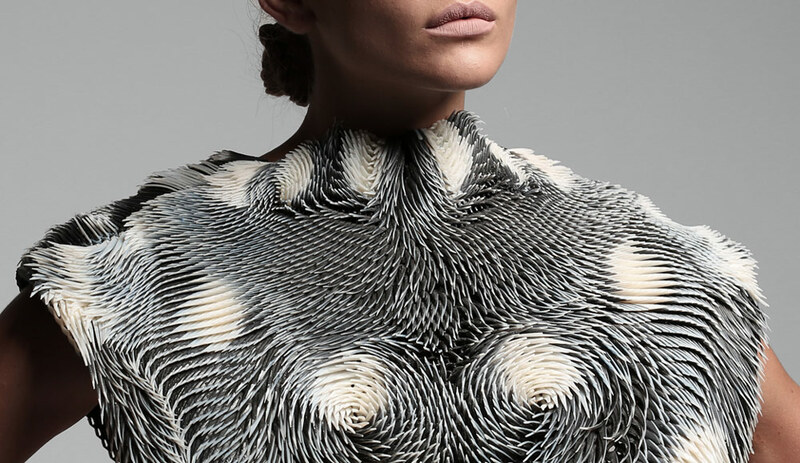 With the help of synthetic biology, fashion gains new meaning, a new sense. With the help of technological innovation, a new generation of bio-chipsets and internet connected interfaces have become increasingly invisible, embedded in our clothing and even on our skin. The garments we wear have always been extensions of our bodies. But now, with the help of sustainable fashion innovation, we are finally able to connect and communicate with the environment and each other in new, previously unseen ways. 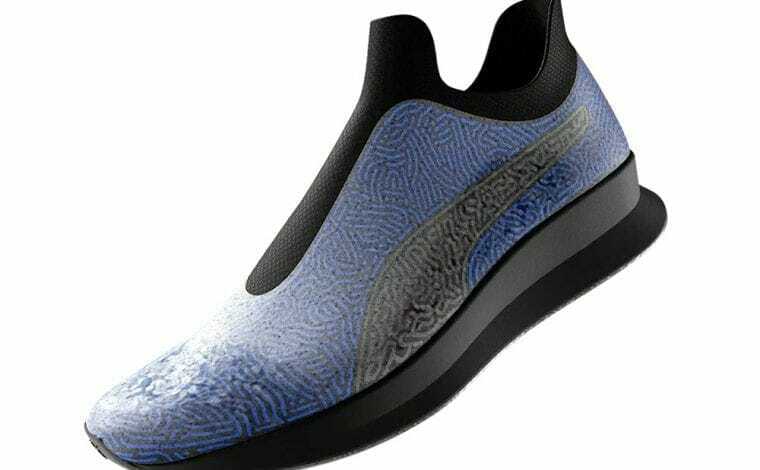 Tech-infused garments will let us experience the next generation of fashion, based not only on human-to-human interactions but also on human-to-nature exchanges. The future of fashion can, and must be, revolutionary. Only through innovation in fashion, we can develop the three pillars of sustainability, namely, economic, social and environmental development, rather than reducing consumption. Cutting down on fashion development or marching for lowering production and consumption does not lead to sustainable development. At its best, it leads to maintaining and sustaining the status quo of the industry. Even worse, cutting down on production and inhibiting consumption has been observed to lead to social unrest. It is not abundance that makes us unhappy, but scarcity and lack of goods. As such, sustainable fashion innovation must focus on real sustainable development and on the design of innovative materials that provide an abundance of eco-friendly choices to the fashion consumer, be conscious or not.